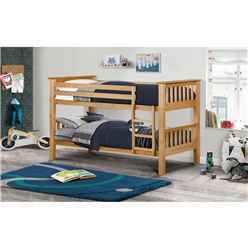 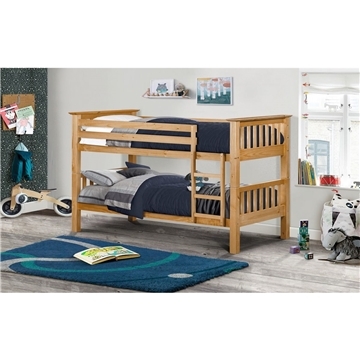 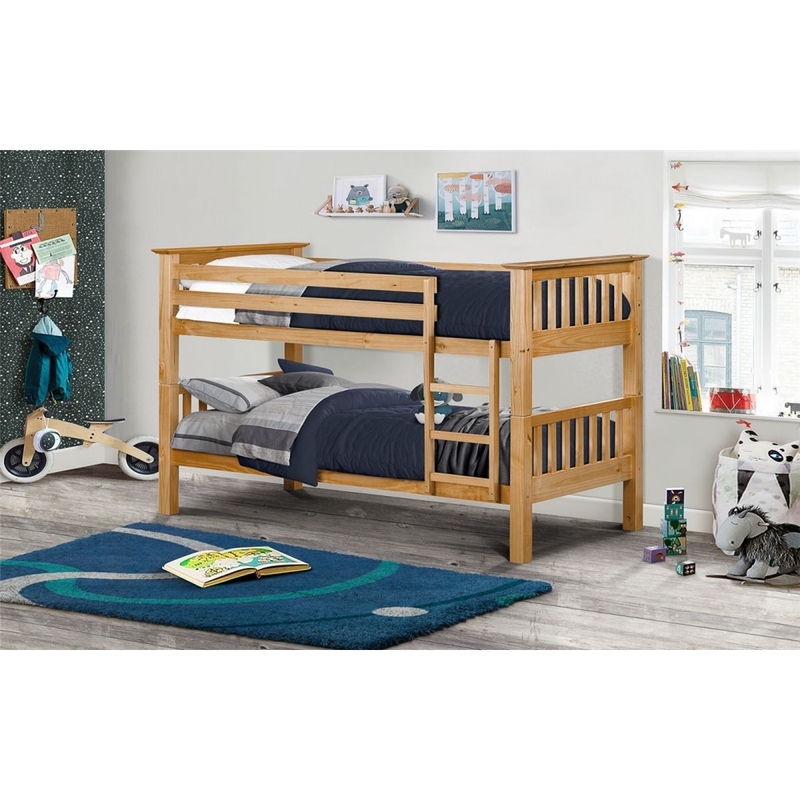 This Pine Finish Shaker Style Bunk Bed is features a ladder, safety bars and wooden bed slats for extra comfort. 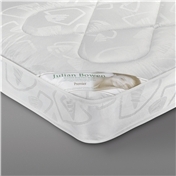 It has the added flexibility of being able to be used seperately as two single beds. 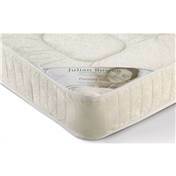 Size: 107cm x 209cm x 159cm.